Reverse charge means the liability to pay tax is on the recipient of supply of goods or services, instead of the supplier of such goods or services in respect of notified categories of supply. 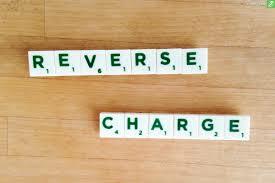 There are two type of reverse charge scenarios provided in law. First is dependent on the nature of supply and/or nature of supplier. 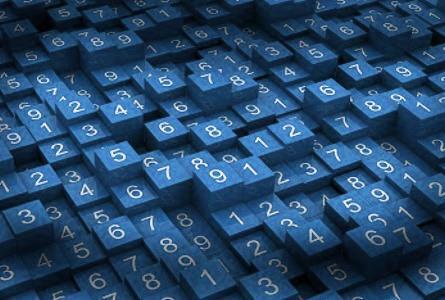 This scenario is covered by section 9 (3) of the CGST/SGST (UTGST) Act and section 5 (3) of the IGST Act. Second scenario is covered by section 9 (4) of the CGST/SGST (UTGST) Act and section 5 (4) of the IGST Act where taxable supplies by any unregistered person to a registered person is covered. A supplier cannot take ITC of GST paid on goods or services used to make supplies on which the recipient is liable to pay tax. CBEC has notified a list of 12 services on which tax shall be paid by the recipient on 100 % reverse charge basis.